Sanctuary summer happenings are hot, just like the weather! 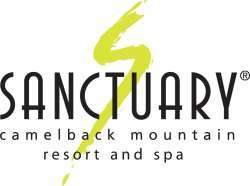 Live it up on the mountain this summer at Sanctuary. Discover 53 acres of your own private adult paradise…where formalities are replaced by fun and the most luxurious amenity is the art of reconnecting.